Fall in love all over again at Cannon River Winery. The perfect place to celebrate your special day. 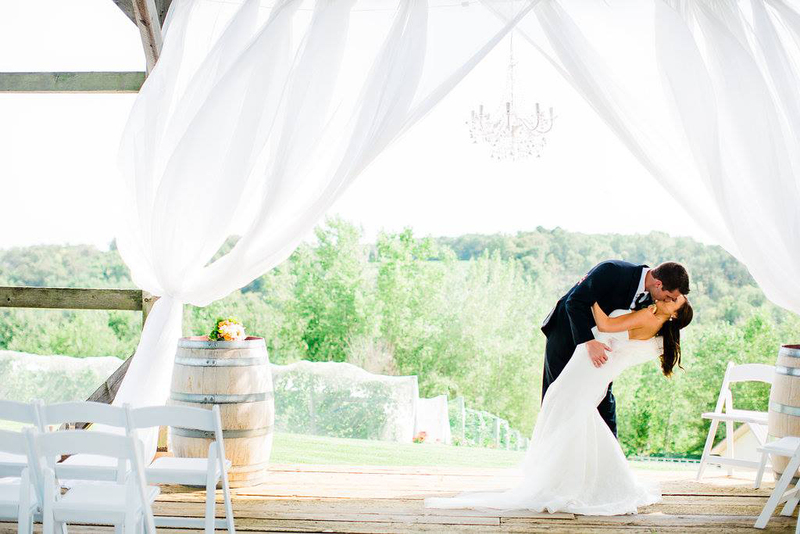 One step onto Cannon River Winery’s 20-acre vineyard and you’ll know you’ve found the place you want to celebrate your special day. Spectacular pastoral and valley views and our beautiful historic timber barn offer the perfect scenery for your nuptials. Share a toast of our award-winning wine with your guests before continuing your celebration at our new event center. This vintage warehouse has been meticulously renovated, preserving the original character and integrity of the historic brick building. 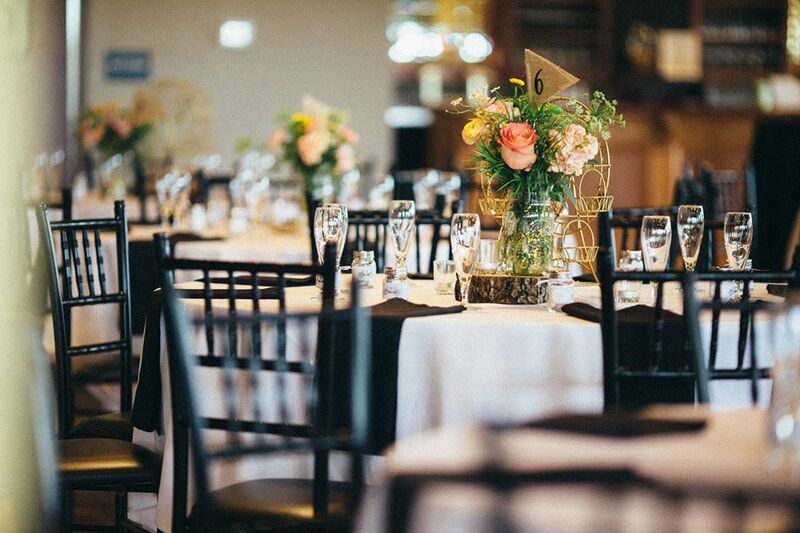 With a blend of modern and rustic elegance, the event center offers space for 250 guests in a warm and intimate setting. A spacious grand hall, fully equipped caterer’s kitchen and an elegant wine bar provide everything you need for an unforgettable event. There are countless details to consider when planning your wedding, including the location, food, drinks, flowers and entertainment. 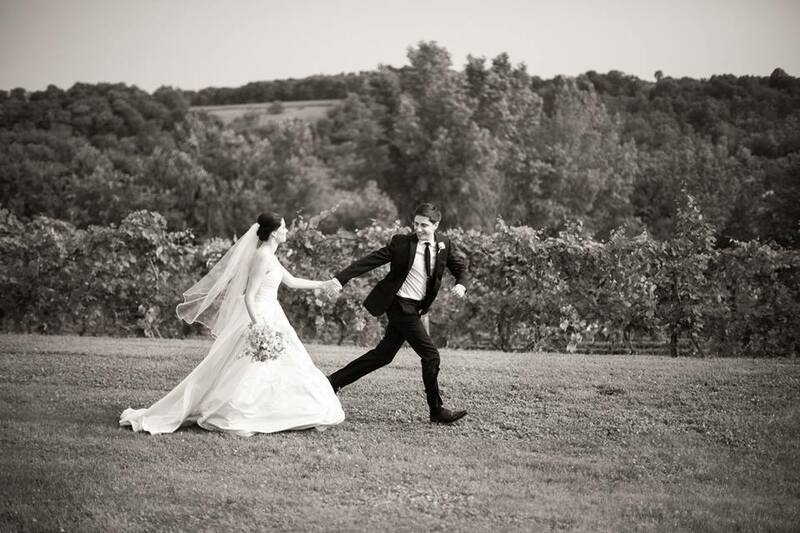 At Cannon River Winery, we will take care of it all so you can relax and enjoy your big day. We are proud to partner with local caterers to bring you gourmet meals that pair perfectly with our vast selection of wines. 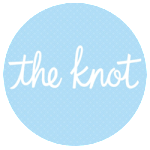 From the ceremony to the reception, we will provide you with a truly unique and personal experience. Weddings at the vineyard are extremely limited. 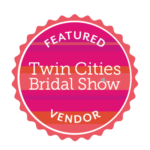 To schedule yours, contact our Event Manager Anne at anne@cannonriverwinery.com or 651-792-5044.